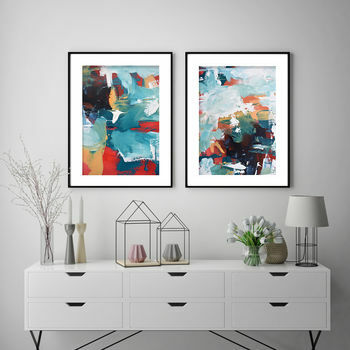 This is a set of two giclée reproduction prints of original abstract acrylic paintings by Omar Obaid. 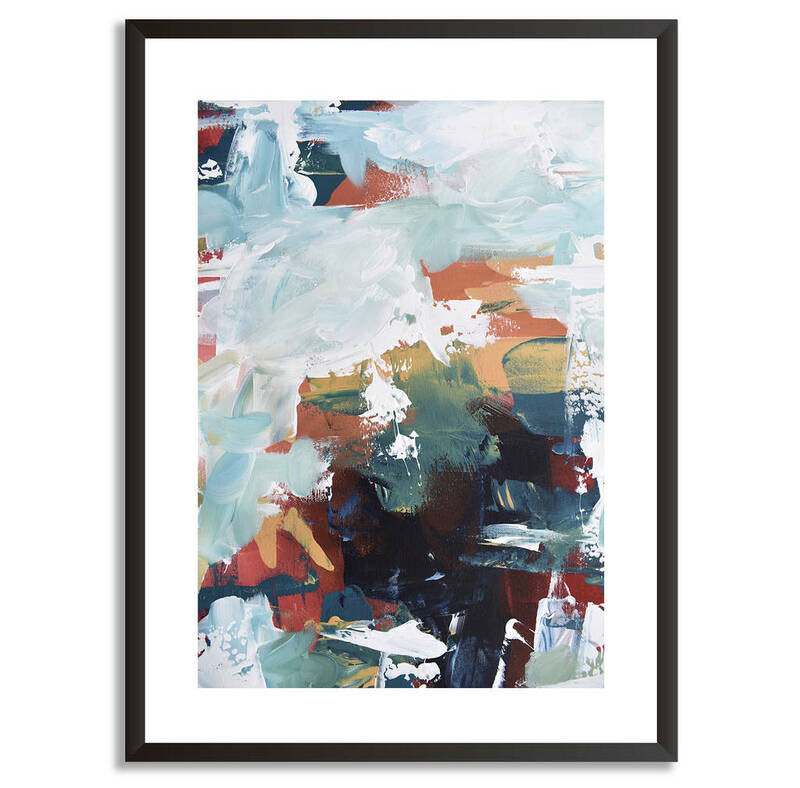 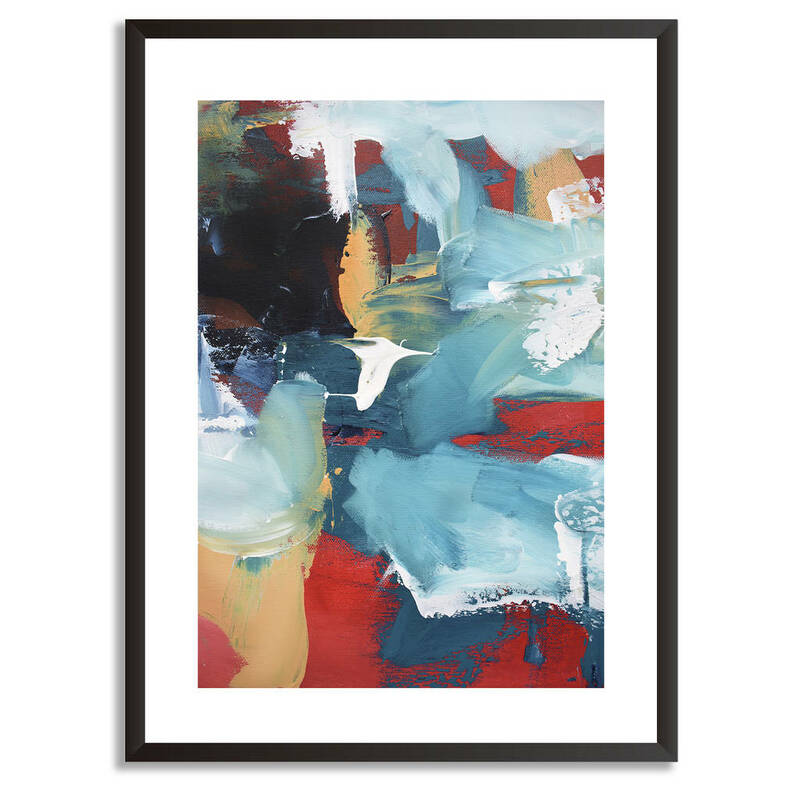 Professionally printed on premium fine art paper 210 gsm with a matte finish. This luxury paper has an outstanding colour reproduction with excellent fade resistance, and you can be confident your prints will last for a lifetime.